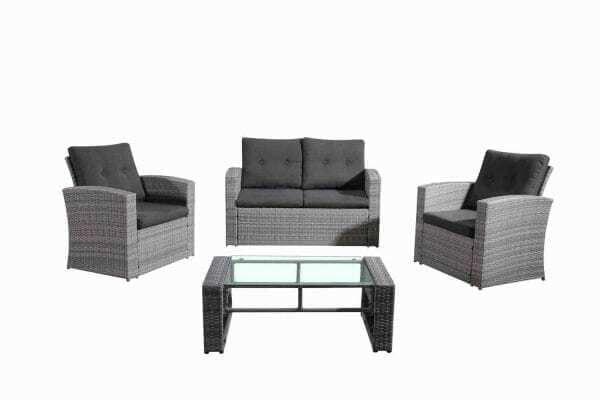 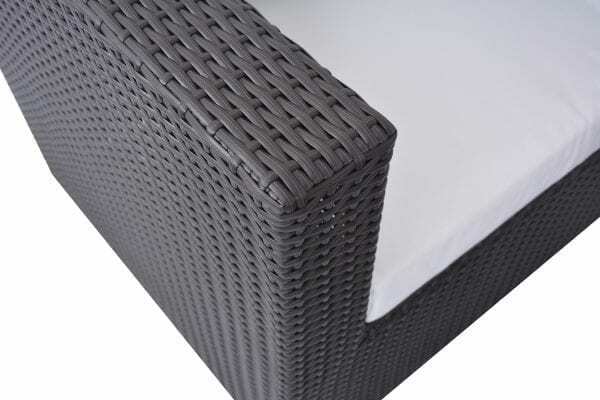 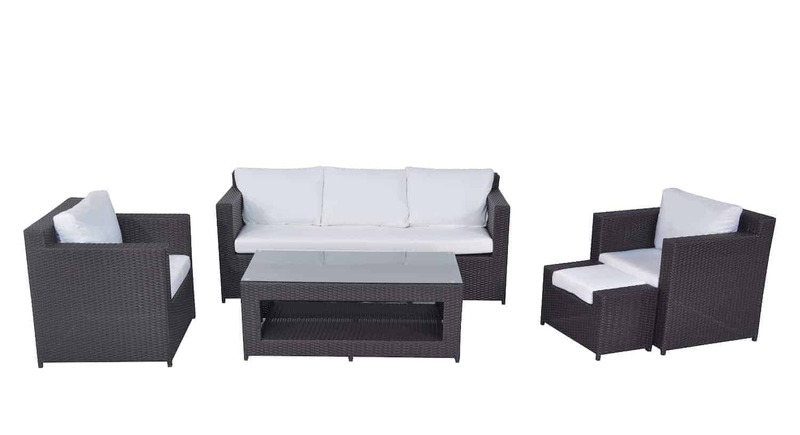 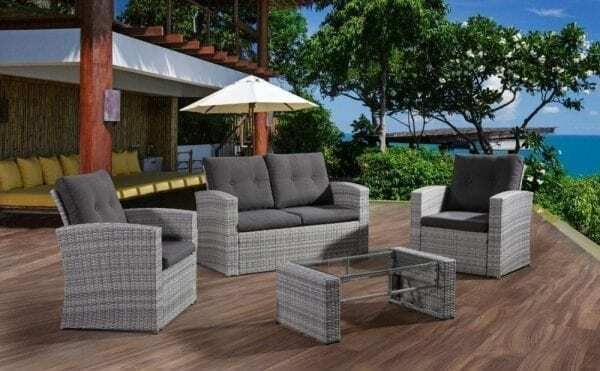 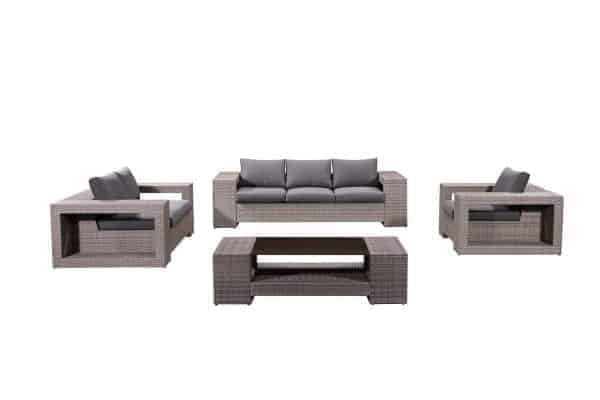 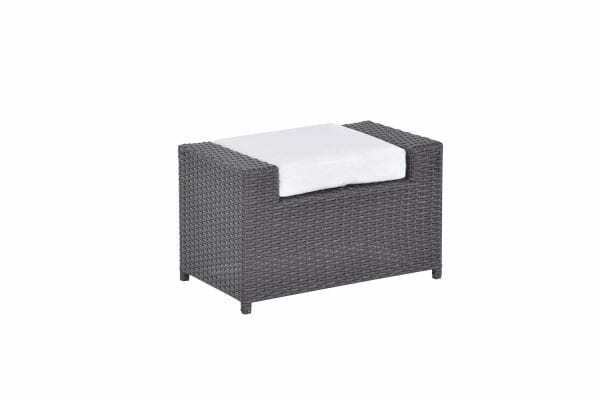 This resin wicker patio furniture set is perfect for elegant outdoor entertaining and garden enjoyment. 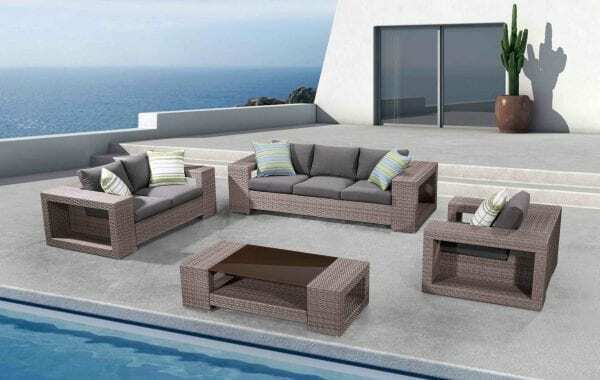 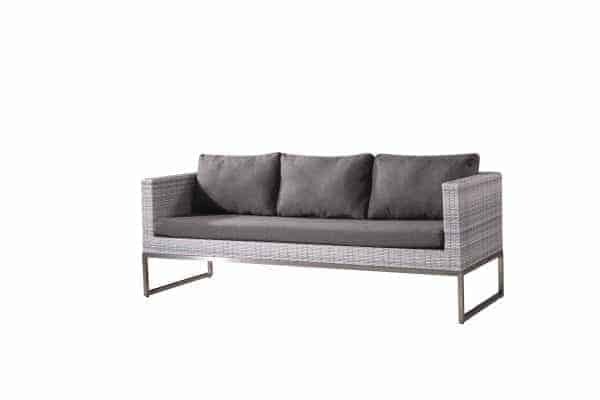 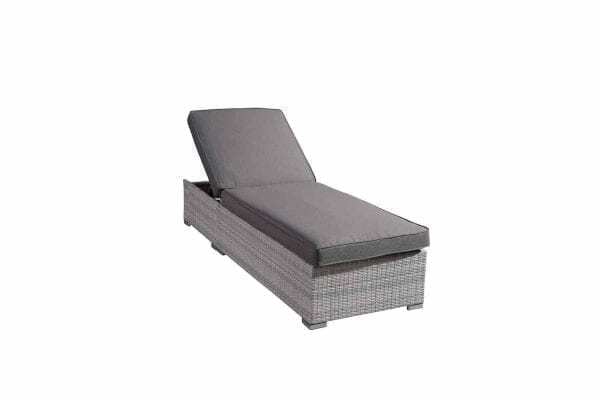 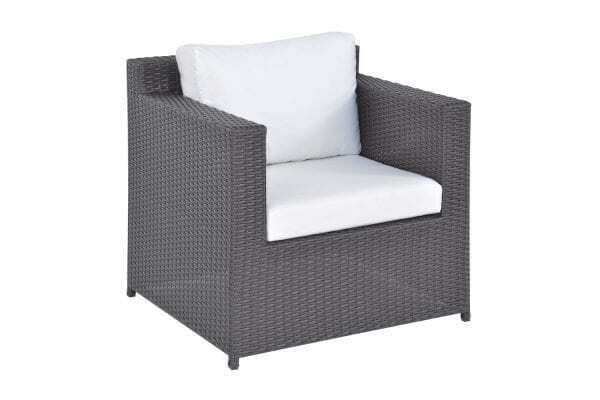 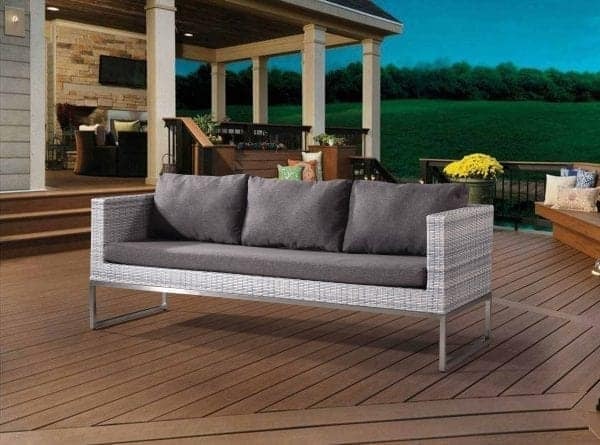 This all-weather wicker patio furniture set is designed to turn your deck or patio into that wonderful outdoor space. 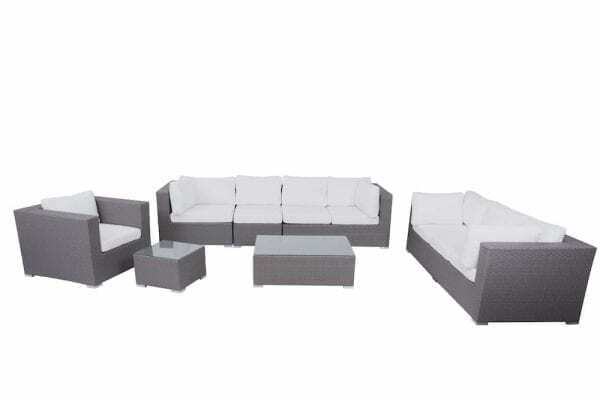 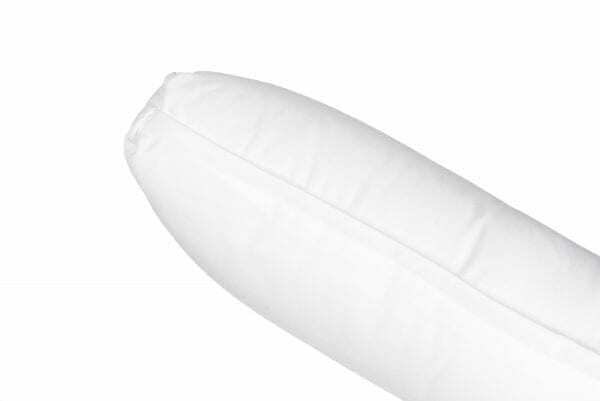 A sturdy aluminum frame and high density foam cushions are paired for maximum comfort and support. 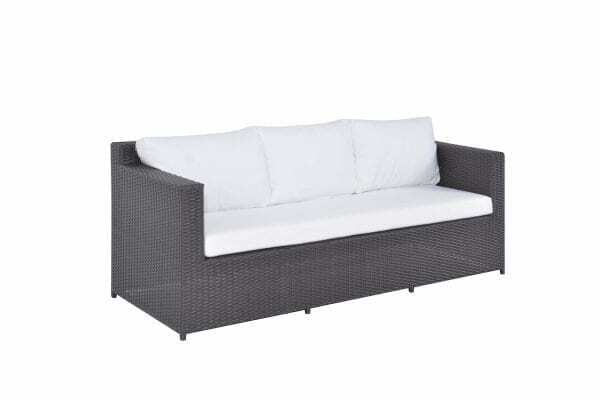 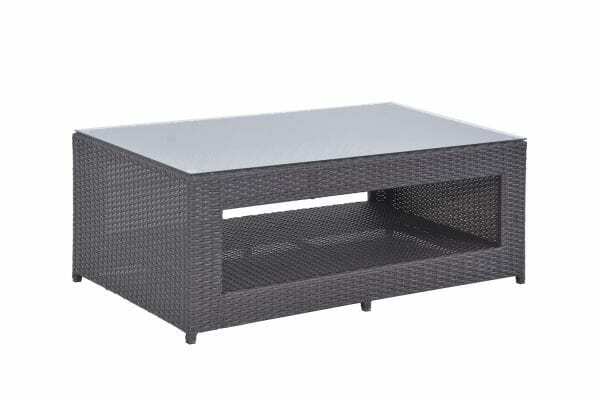 It is perfect for entertaining guests outside or relax and enjoy your garden. 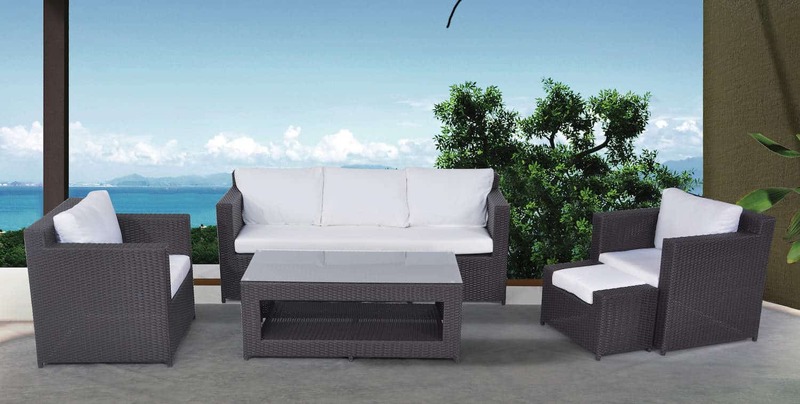 The clean lines and sleek style of the sofa set underline the elegance of the attractive modern design that will impress family and guests alike.